Posted: Friday, January 22, 2016. 11:24 am CST. 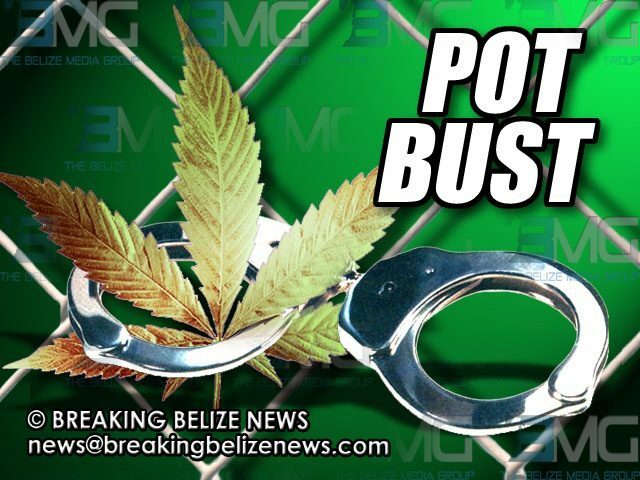 By Chrisbert Garcia: On Wednesday afternoon around 2:25 in Unitedville village, Cayo District, police searched a passenger bus that stopped at a vehicle checkpoint and found two knapsacks containing cannabis inside. 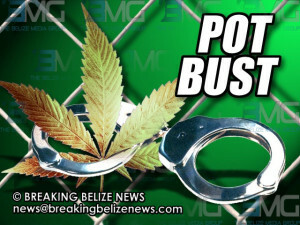 One of the bags contained 8 parcels of cannabis, weighing 3,560 grams and the other contained 9 parcels of the drug, weighing 3,935 grams, bringing the total weight of the find to 16.52 pounds, which was labelled and deposited as “found property” since no owner could be linked to the bags.